Provide comfort for the family of Calandra Stevenson with a meaningful gesture of sympathy. Ms. Calandra LaDonna Stevenson, 33, of 2106 Kennedy Drive, Statesville, was born in Iredell County on December 13, 1985. She was the daughter of Mary Jones Stevenson and the late Donnie Eugene Stevenson. Lanny, as she was affectionately called, passed away at Carolinas Medical Center in Charlotte on Wednesday, March 20, 2019, following a brief illness. In addition to her father, she was preceded in death by her grandmothers, Addie Pete Stevenson and Eva Mae Jones. She was a graduate of Statesville High School and attended Kings College in Charlotte. She was employed by Dr. Hutchinson's Office as a Medical Assistant. In addition to her mother, she leaves to remember and celebrate the blessing of her life, her daughter, Raeanna S. Wellman of the home; a special friend, Ronnie Wellman, Jr. of Statsville; two brothers, Toby (Ashantis) Stevenson and Donnie (Cassandra) Stevenson, both of Dayton, Ohio; four sisters, Stephanie (Ernest) Camp of Dayton, Ohio, Mandy Jones, Melissa (Jabari) Daye and April Stevenson, all of Statesville; and a host of aunts, uncles, cousins, other relatives and friends. Celebration of Life Services will be conducted Tuesday, March 26, 2019, at The Mary B. Bigham Memorial Chapel of Ruledge and Bigham Funeral Home. Burial will follow in the Belmont Cemetery. Lanny will remain at Rutledge and Bigham Funeral Home where members of the family will receive friends from 1:00 until 2:00 p.m., but will assemble at the residence of her sister, Mandy Jones, 2028 Kennedy Drive, Statesville, at other times. Visit the Book of Memories for Ms. Stevenson at www.rutledgeandbigham.com. Rutledge and Bigham is serving the Stevenson Family. 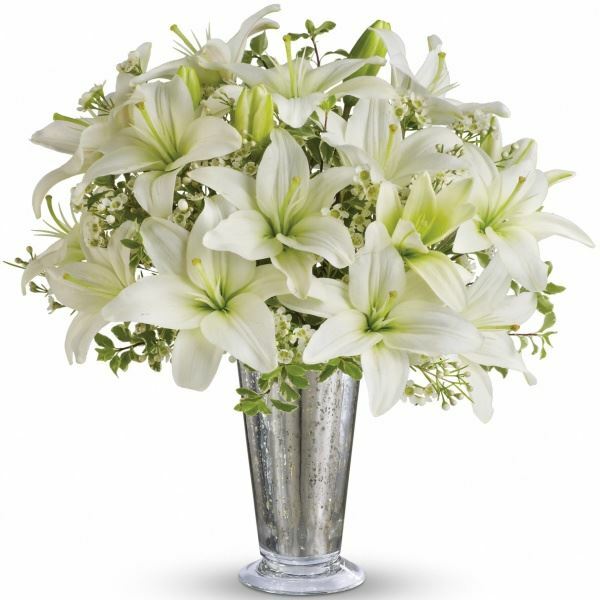 To send flowers in memory of Calandra LaDonna "Lanny" Stevenson, please visit our Heartfelt Sympathies Store. We encourage you to share your most beloved memories of Calandra here, so that the family and other loved ones can always see it. You can upload cherished photographs, or share your favorite stories, and can even comment on those shared by others. 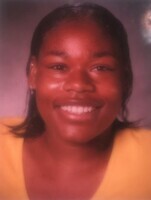 Provide comfort for the family of Calandra LaDonna "Lanny" Stevenson by sending flowers. Mary, may memories of Calandra and the love of family surround you and give you strength in the days ahead. Thinking of you and wishing you peace and comfort. May God give you courage to face the days ahead and loving memories to forever hold in your heart. In loving memory, we acknowledge the life of our classmate. Prayers of cmfort to her family & friends. Statesville High School, Class of 2004. Heartfelt Sympathies Store purchased the Care and Compassion Spray for the family of Calandra Stevenson. We want to express our sincere condolences to you and your family. Heartfelt Sympathies Store purchased flowers for the family of Calandra Stevenson.